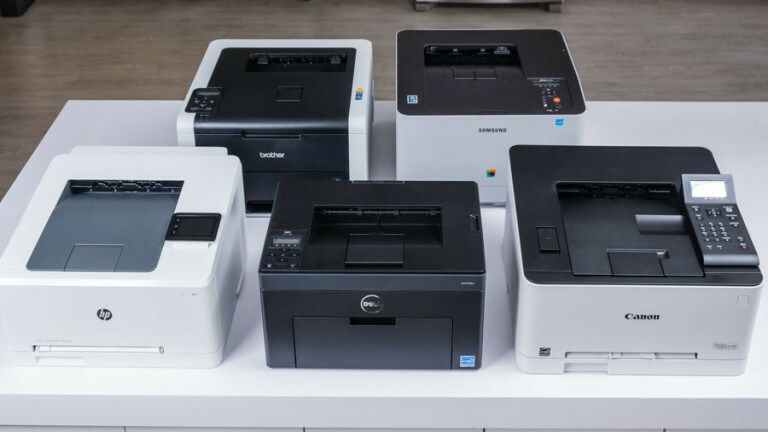 If you’re looking for a new printer for your business or home office, you will be well off with a laser printer for their speed and ability to produce long documents with precise prints. While InkJets are cheaper, they can be slower and less efficient, and cause more stress than their worth. 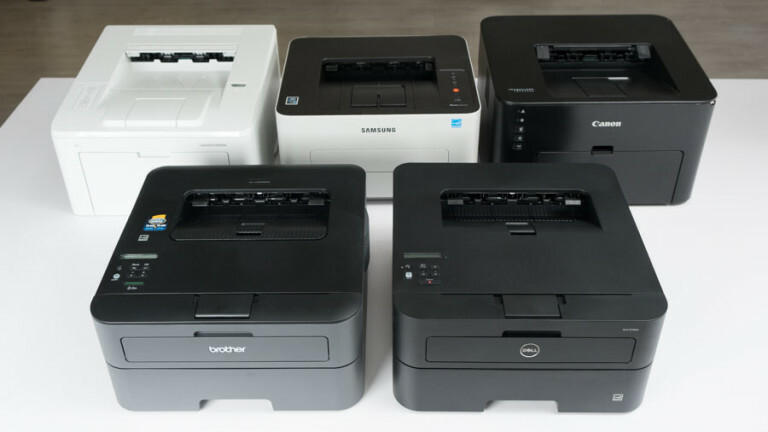 Reviews.com recently released a helpful guide full of research to help you find the right laser printer and portable photo printers for smart devices. Your printer should be able to print quickly, producing precise and detailed graphics. And of course, stress free; it shouldn’t be confusing to set up or operate – we’re not all IT professionals! The number of pages per minute. All printers should print at least 15+ pages per minute to be faster than an inkjet. Most have an output between 20 and 40 pages per minute. The amount of memory. Laser printers will save your files to its internal memory and then print from that new file so it should be enough to store your lengthiest of documents. An ideal laser printer should have at least a 128MB range or above. 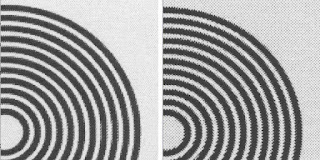 For black and white printers, Reviews.com also tested for clear and legible text and simple graphics and shades. 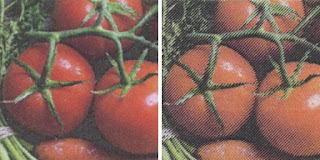 For color printers, they tested for correct hue, saturation, resolution, and color matching. 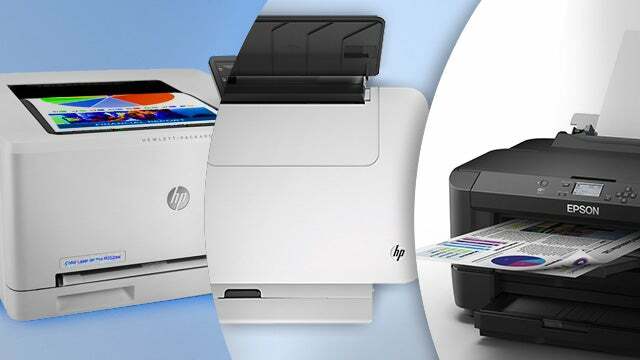 Best for Black and White: While it doesn’t offer many extra bells and whistles, the HP LaserJet Pro M203dw printer excels at crisp and sharp lines while simultaneously making replacing toner or paper is painless. It may be on the pricier end but f you want to quickly print documents with consistent high quality, it’s a great choice. Best for Color: If you’re looking for a printer with vibrant colors, high resolution images and sharp lines, check out the HP Color LaserJet Pro M252dw. As with most color printers, it will require additional color toner cartridges but you’ll reap the rewards from crisp results and high-tech features on a daily basis. Best for Budget: For those looking for something on the cheaper side and don’t need much in terms of perfect printing, look no further than the Dell E310dw. Don’t worry, it still prints crisp text without any problems; however, if you need straight lines for your graphs or charts or large data for long documents, it may not be the best choice. 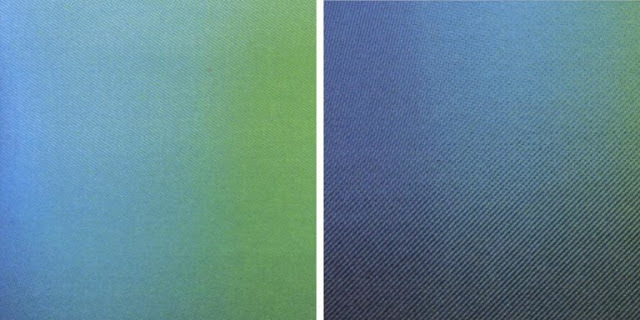 Note on Toner: Your laser printer is an investment and in order to continue to see the best results, experts advise to buy the more expensive (branded) toner. Bargain or knock off toner are usually recycled and can explode and spread throughout your printer, rendering more problems than it’s worth for the money you would save. You can practice buying in bulk in order to save money where you can and have backups when you need them.